Our Leaders to Executives (L2E) program is an elite career track for select MBA students and grads. 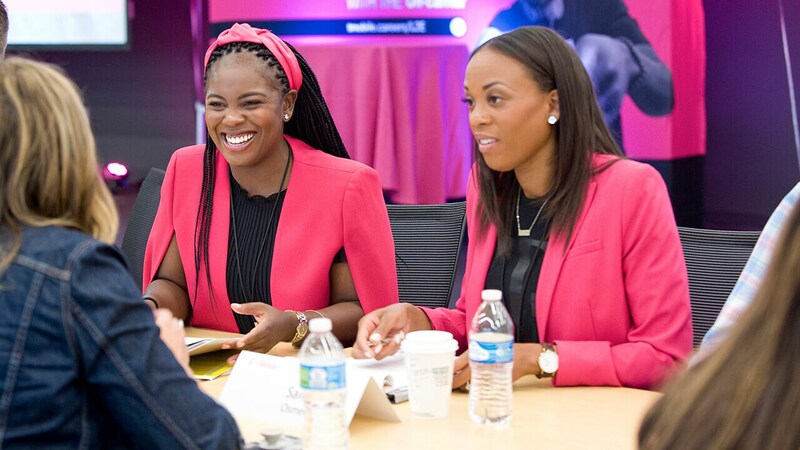 L2E takes your education and your accomplishments and puts them in the hands of an executive-level mentor who will guide you toward a leadership position at T-Mobile. 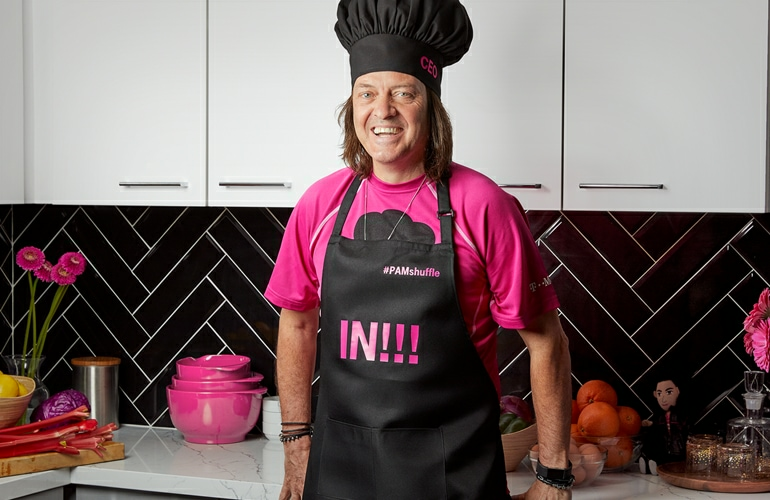 T‑Mobile offers a 12-week L2E internship for first-year MBAs, and a full-time L2E program for graduating MBAs, both of which require an ability to navigate in an environment where change is not just expected, but also embraced. We’re looking for candidates with professional experience who can influence a wide variety of audiences and leaders. What you will bring to the table. Leadership skills: Ability to gain followership among teammates, peers, and leaders across T‑Mobile. Management experience: Strong desire to learn more about, and eventually take on, executive and general management roles. Fiscal responsibility: As good with numbers and money as you are with people. Adventurous attitude: Ability to stay productive in a disruptive environment and up for adventure wherever it takes you. Recruiting for open L2E internship and full-time positions run annually September through March. After you apply we’ll review your application. If you’re a fit for the program, we’ll contact you directly to discuss next steps.